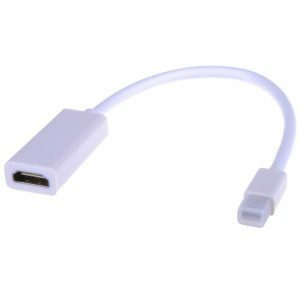 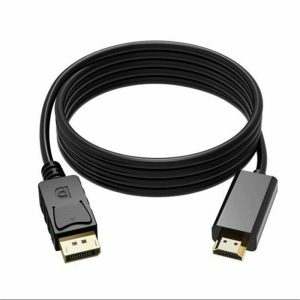 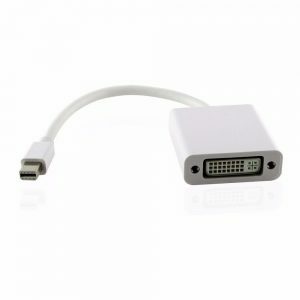 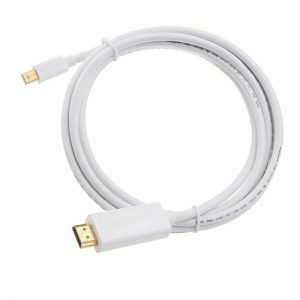 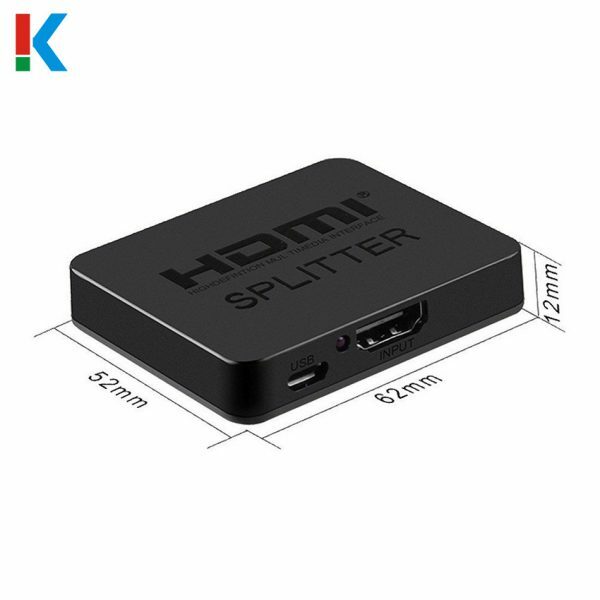 HDMI Splitter 1 x 2 Version 1.4 Dual HDMI Splitter Full HD 1080P Supports 3D USB Charging Cable | Claire Star Co., Ltd. 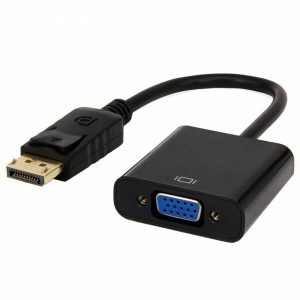 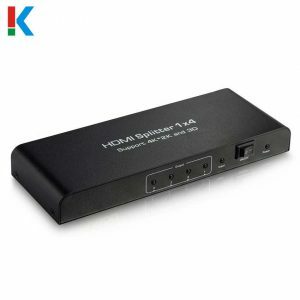 The HDMI splitter is a two outputs HDMI splitter, It distributes the HDMI input into two identical outputs, these two outputs are synchronized. 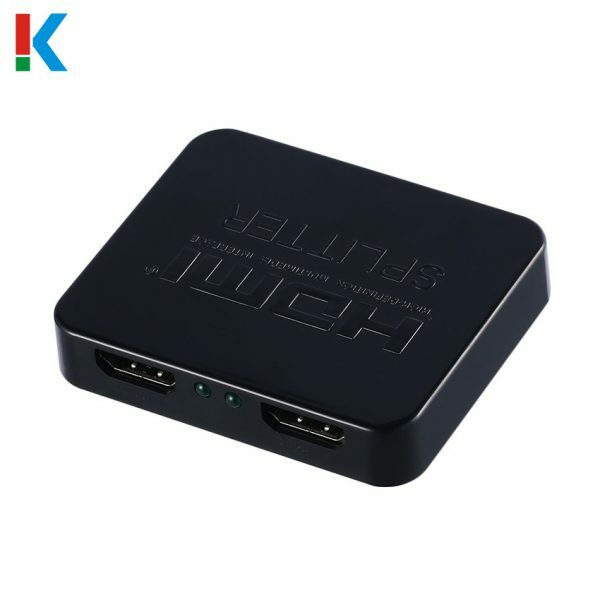 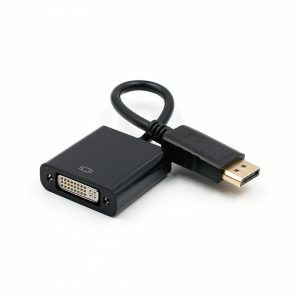 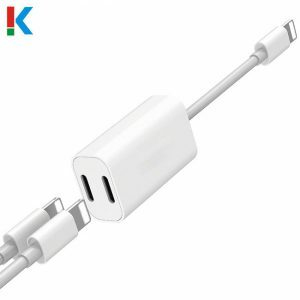 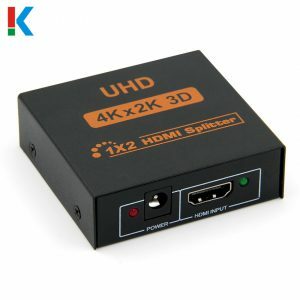 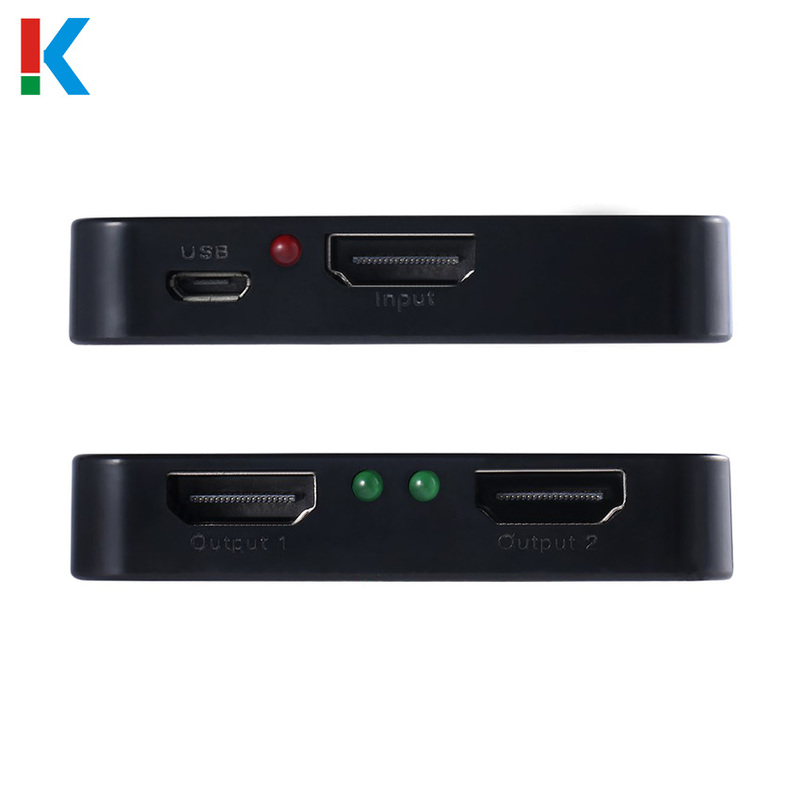 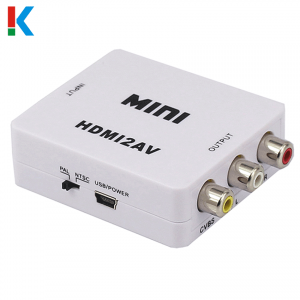 it Also has the ability of buffering and amplifying, Series connection of the splitter achieves long distance and transmission of HDMI signal of more than 15 meters. 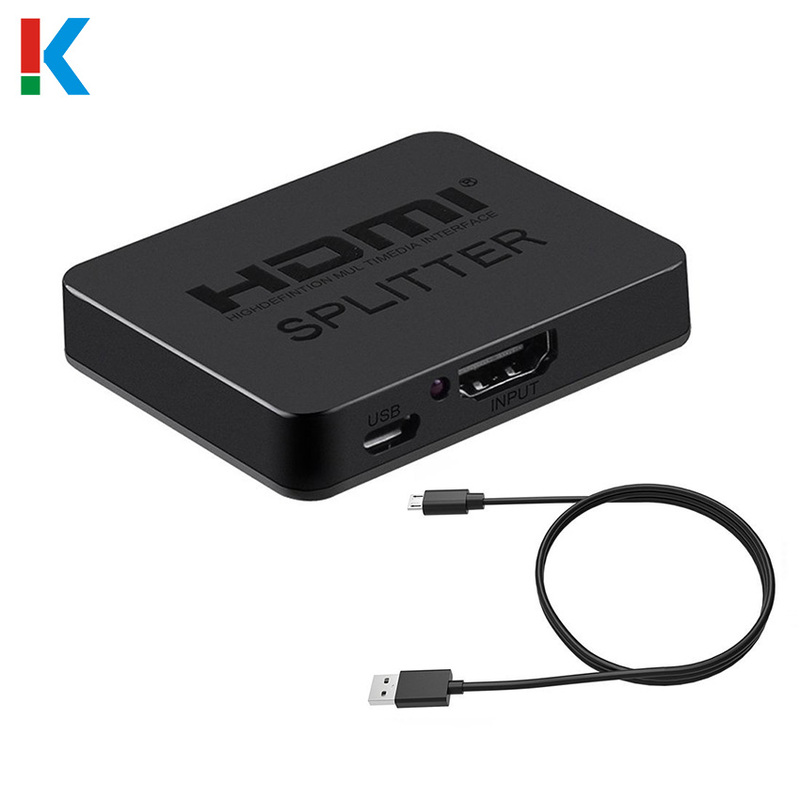 When two or more splitter are cascaded they can be used to create a larger distribution. the splitter offers solutions for HDTV retail and show site which suitable for HDTV, STB, DVD and Projector, data center control, information distribution, conference room presentation, school and corporate training environments.